makeup & beauty blog by Andy Lee Singapore: Lancome 5 colors eye shadow palette by Alber Elbaz. Lancome 5 colors eye shadow palette by Alber Elbaz. Just Received beautifully designed 5 colors palette from Lancome by Alber Elbaz. Really love the combination of colors! 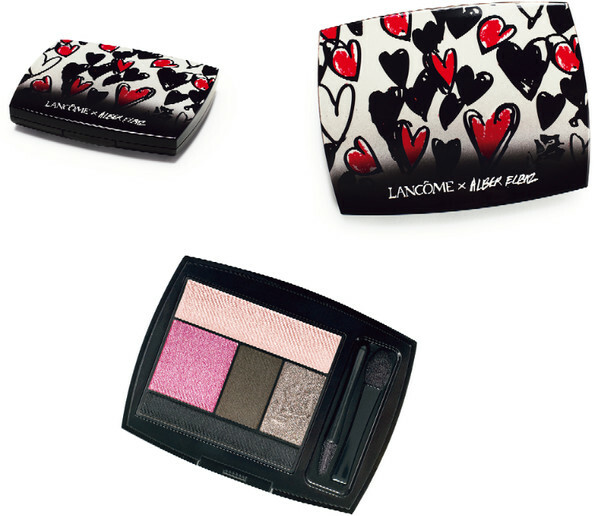 These makeup collection feature Elbaz by dressing up four of the best-selling eye shadow palettes. "The real theme running throught the collection is the eyes and roundness forms," Elbaz explains. 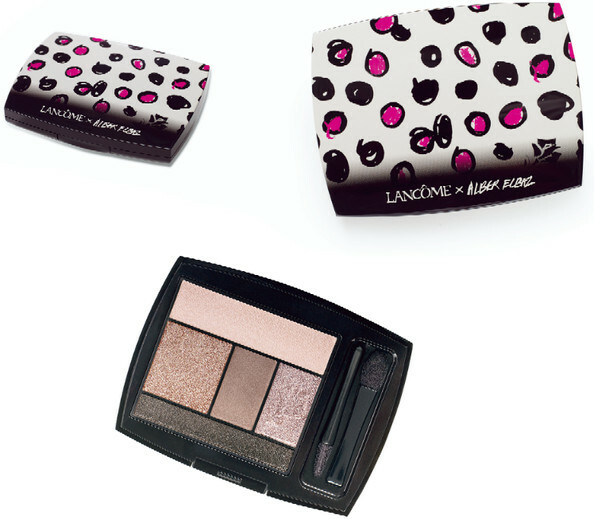 The eyeshadow palettes feature a mix of wonderfully soft shadows for days and smoldering smoky shades for night, the intense contrast shade are doubles as liner or shadow.